3 Pack, 8" long. 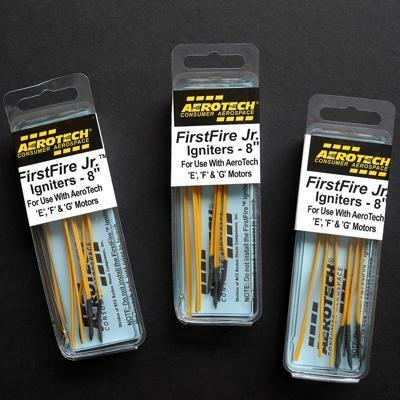 Igniters for use with Aerotech or Estes D thru G Composite Motors. Made by Aerotech.